Bold silhouettes. Exceptional details. 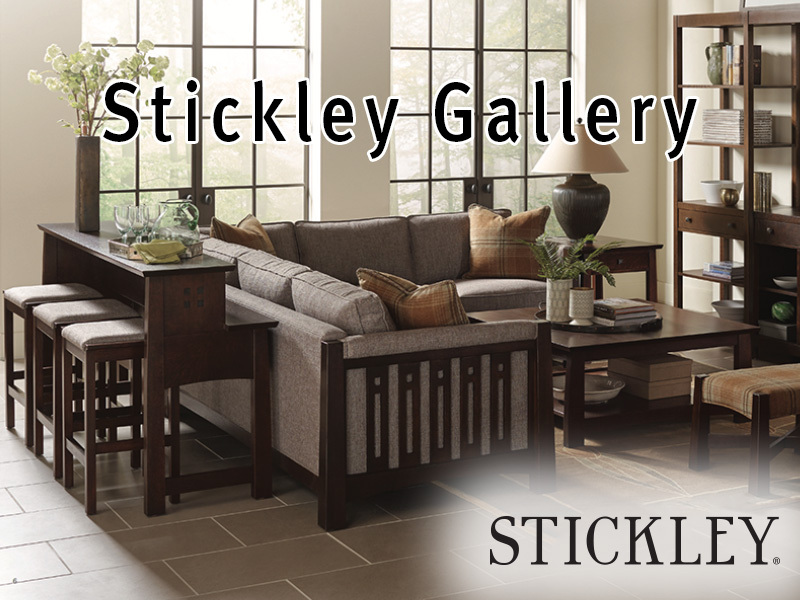 Unmistakeable Stickley construction. 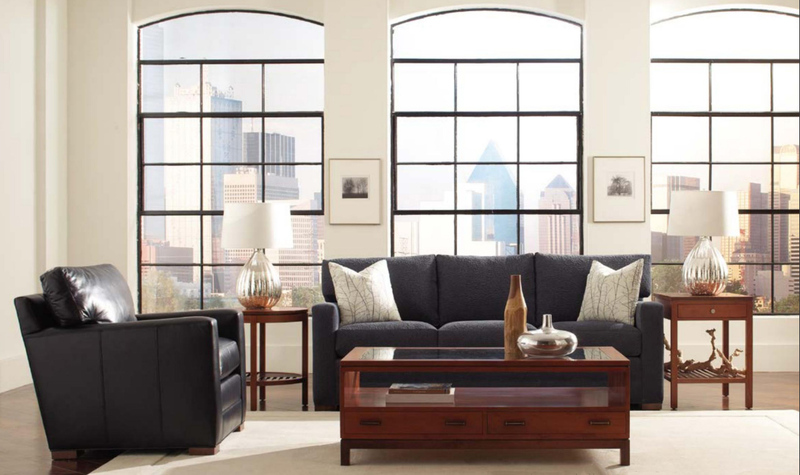 With the Stickely modern collection, solid black cherry is reimagined into modern forms to create the perfect balance for your life.